Spidi There are 3 products. 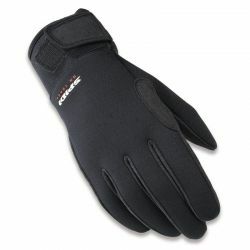 Practical glove made in stretch fabric and enriched by the waterproof, breathable and windbraking H2Out membrane. Equipped with polyurethane protections on the knuckles and Clarino ® wrist.Ideal for using in short-range touring and urban commuting. 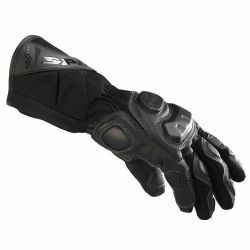 A winter-oriented product that still features an aggressive sport spirit thanks to the great riding feel usually sacrificed for increased insulation. 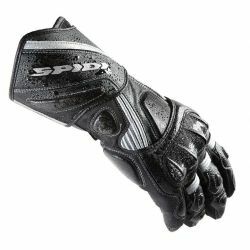 The STR-2 represents the formula trying to improve both insulation and performance without compromise.